Diabetes is a rather frightening disease not only because it’s incurable but also because it’s so easy to acquire. You drink alcohol, smoke and consume a lot of food, and you’ll most likely be diagnosed with it after a few years. In case the illness runs within your family too, even eating sweets bit by bit may trigger it to appear. Nonetheless, those are simply the publicly known reasons for getting the disease. 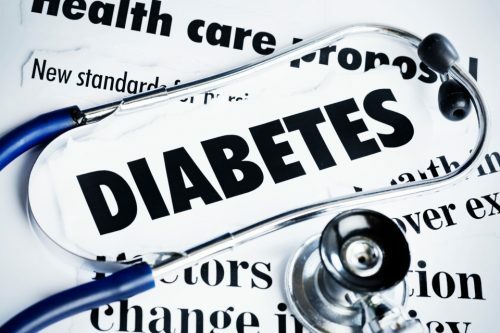 Below are the other practices that make you prone to diabetes. You should have your first meal in the morning, never around 12 noon, to ensure you won’t feel constantly hungry. Skipping breakfast will interrupt the normal flow of insulin in your body, which causes the blood sugar levels to fluctuate. This dairy product may taste so good on pancakes or dishes, yet it is teeming with saturated fat. That’s the kind of fat that may clog your arteries and may not be affected by the insulin you produce. When you lack sleep and need to wake up early the next day, it’s not just your brain that seems disoriented. Your metabolism goes haywire as well, so it may be difficult for you to control the blood sugar. Although carbohydrates give you energy to finish tasks daily, you should opt for whole-grain choices. The ones that come in white (e.g. rice, pasta, and regular bread) contain starch, which causes weight gain and diabetes. It’s quite effortless to store your leftovers in a plastic container that you can pop in the microwave anytime, right? But transfer them in non-plastic bowls from now on as some ingredients for the vessel are found to be insulin-proof. Staring at the TV show or movie that plays on your monitor for hours means you barely move your body. The existing fats, therefore, remain stagnant and may prevent your system from accepting more insulin to regulate the blood sugar. Vitamin D is a vital nutrient that the body creates when you stay under the sun often. There are scientists who say that it allows the pancreas, the main insulin producer, to function more efficiently. 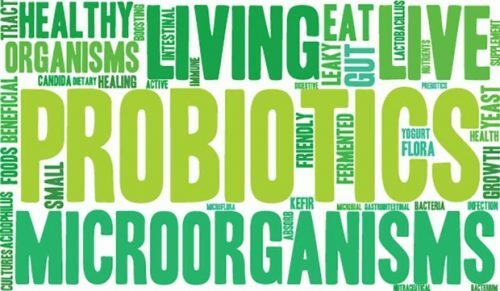 Probiotics are living microorganisms that can propagate within and keep your gut healthy and safe from bad bacteria. Yogurt products are pumped with various probiotic strains, as well as kimchi, cheese, and other pickled goodies. Several types of research divulged that sipping coffee on a daily basis can make you 33% less prone to diabetes than non-drinkers. That is not a negligible percentage at all. In case you don’t like some effects of normal coffee, drinking a decaf may generate similar results too. Stress will never be a positive sign of health. Other than visibly aging your appearance or short-circuiting your fuse, it can also increase your body’s production of cortisol. This hormone usually helps fight inflammation, but when it’s released for no reason, it can destabilize your blood sugar levels.